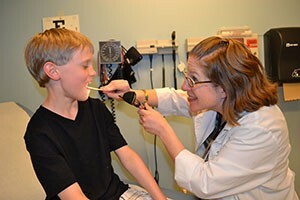 Camp physicals should be seen as opportunity for the children and guardians to discuss important issues related to health with the health care providers. The physicals make sure that the person is healthy and ensures that he is fit to join the activities offered in the camp. The individual will be examined and the complete medical history will be reviewed. 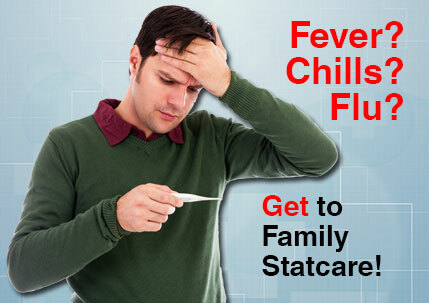 It will also be made sure that he/she is up to date with all the immunizations recommended at his/her age. Information on prevention and identification of signs of concussion and other emergencies in young athletes is also generally provided. 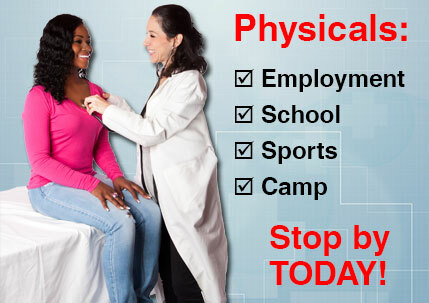 • Many states mention physicals as a mandatory requirement to be fulfilled before participation in any camps. 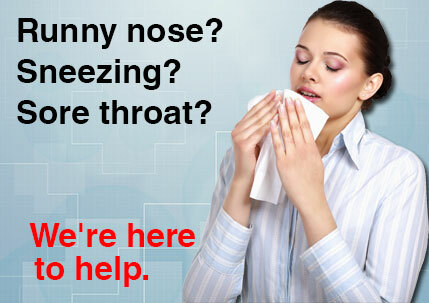 • These examination are necessary at least once a year. • On arrival, you will be asked to fill out a form that would let the health care provider know about the individual’s health history. • He/she will be guided into a private examination room. • The examination takes around 20 minutes. • The results along with the medical history will be reviewed before determining whether the individual is healthy enough to participate in the activities offered at the camp. What documents need to be carried? • Any minors below the age 21 should be accompanied by a parent, legal guardian or must produce a written consent. 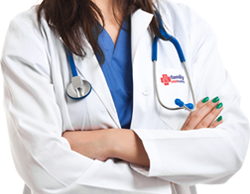 • You must carry records of any medical problems or previous immunizations.